The global Board of Directors of Tax Justice Network has agreed that the next Tax Justice Council Meeting will be held in January 2011 in Dakar, Senegal. 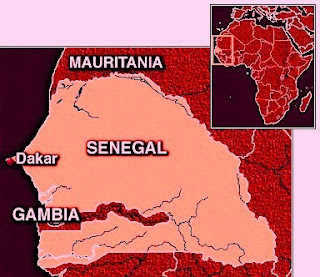 The dates will coincide with the 2011 World Social Forum, which is being hosted by Senegal. The Tax Justice Council meets every two years. It is the highest decision-making body of the Tax Justice Network, which amongst other responsibilities is the body that elects the global Board and determines the over-arching international priorities for the following years. The powers and responsibilities of the Council are stated in our Constitution (see article 7). Tax Justice Council Meetings are open to TJN Members and Supporters. TJN will also use the opportunity of the World Social Forum to organise seminars and workshops which will be open to all-comers. The Minutes of the last Council Meeting, held in Belém, Brazil, in January 2009, are here.